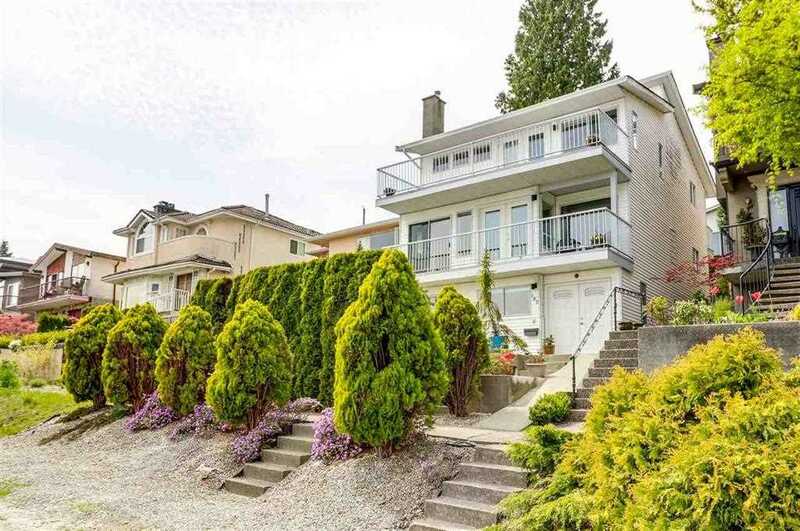 Please visit our Open House at 214 2495 WILSON AVE in Port Coquitlam. FANTASTIC LOCATION! Walk to Gates Park and the trails along Coquitlam River, downtown Po Co shopping and the Westcoast Express. The Orchid! Built in 2016! BEAUTIFUL 2 bedroom and den garden unit in very quiet location facing landscaped courtyard and greenbelt. 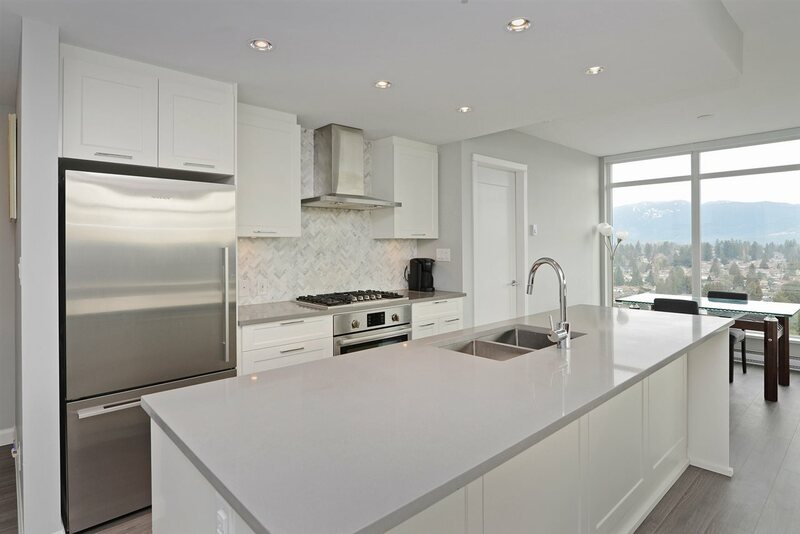 Boasting a modern kitchen with stainless steel appliances including built-in microwave, elegant cabinetry & fixtures, tile back-splash & under mount sink with quartz counters and convenient breakfast bar. The open concept floorplan continues to the dining area, den, and cozy living room with sliders out to a very private covered patio. The Master bedroom which looks out to the greenbelt comes with walk thru closet & cheater ensuite. The 2nd bedroom is situated on opposite side for added privacy. Large laundry room! One storage locker & one bike locker included with this unit. Pet friendly and rentals allowed! OPEN HOUSES: SAT/SUN APRIL 21 & 22, 2-4 PM.